Wonderful apartment in the city center. 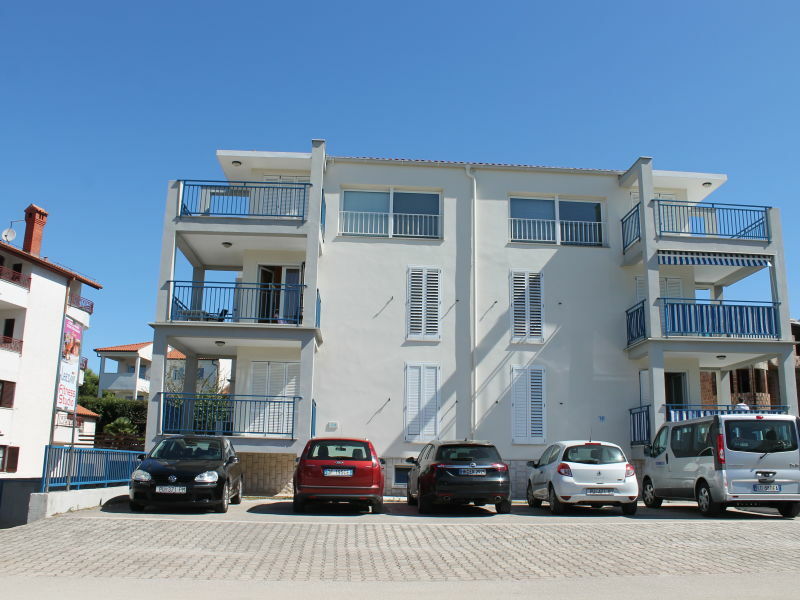 Situated only 200 meters from the main square. 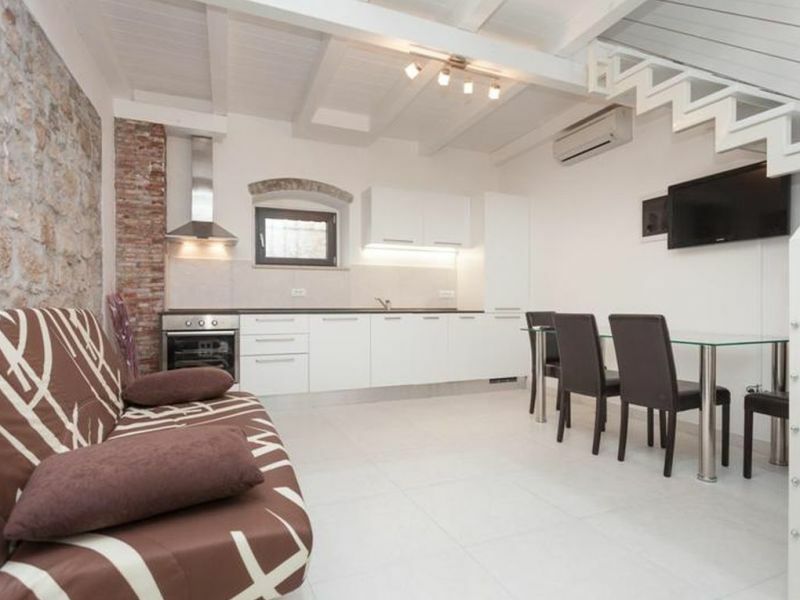 Unique modern villa Brigita with pool in Rovinj, 3bedrooms, 3 bathrooms, private parking, wi-fi, 1,5 km from the center and 700m from the beach. 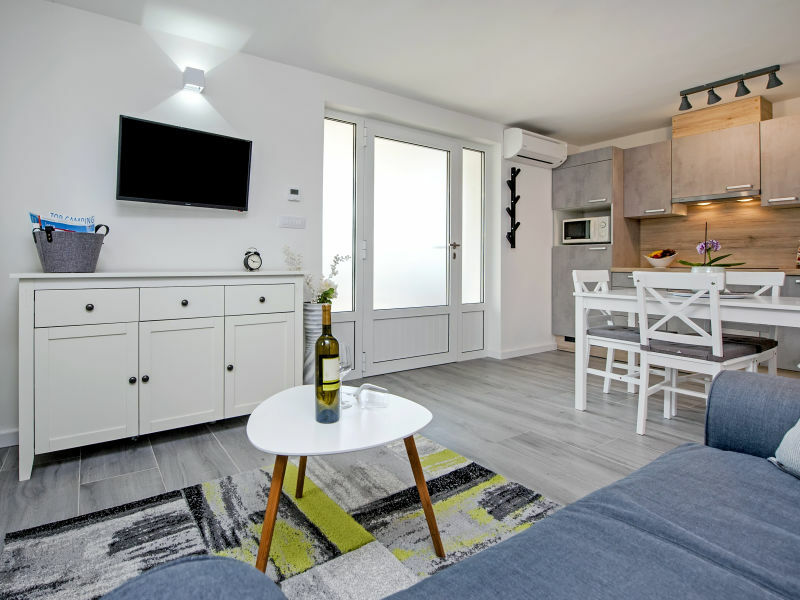 Vacation Apartment Iris, Rovinj - New Listing - A recently renovated apartment just 200m from the centre of beautiful Rovinj and close to the beaches. 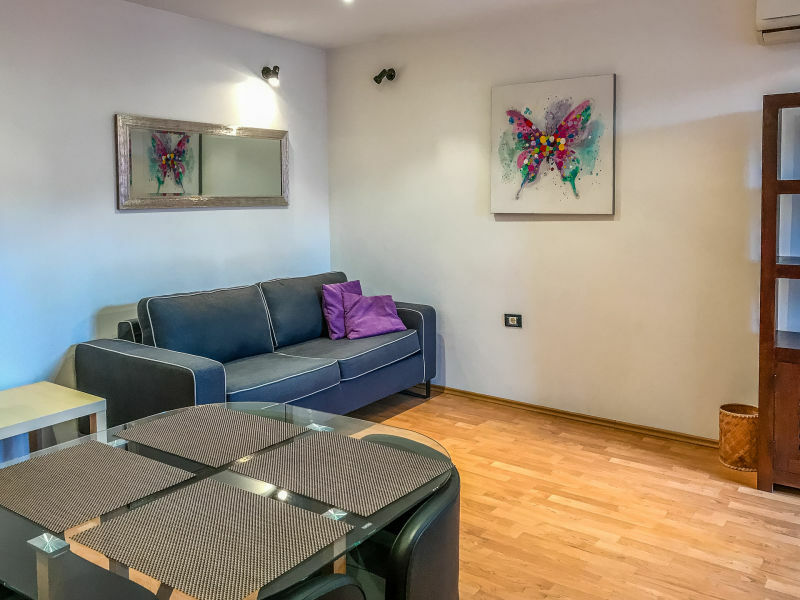 The brand new apartment hast a beautiful balcony with a view of the countryside and is located only 200 m from the sea and 800 m from the city center. 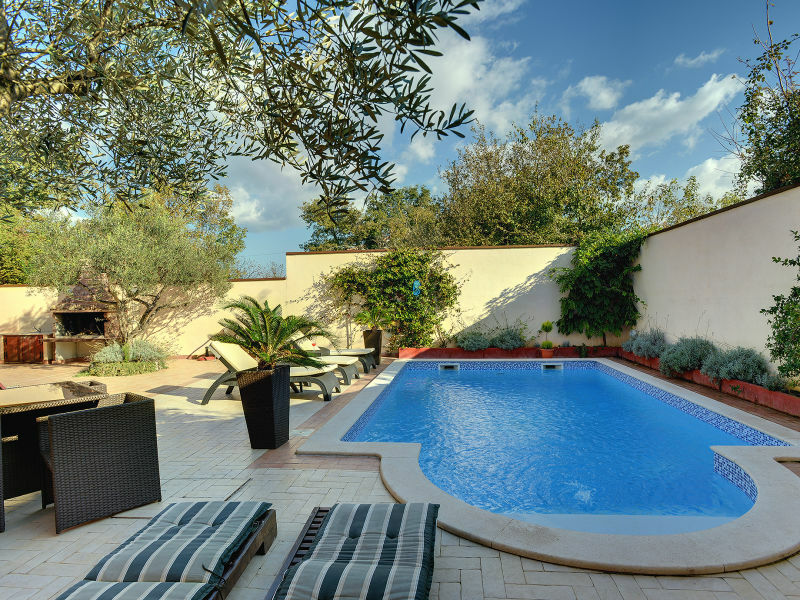 Beautiful Villa Patricia with pool near Rovinj, away from the crowds and surrounded by the calmness of nature. The beautiful stone villa with a huge garden and pool in Rovinj offers a great scenery for wonderful vacation days! 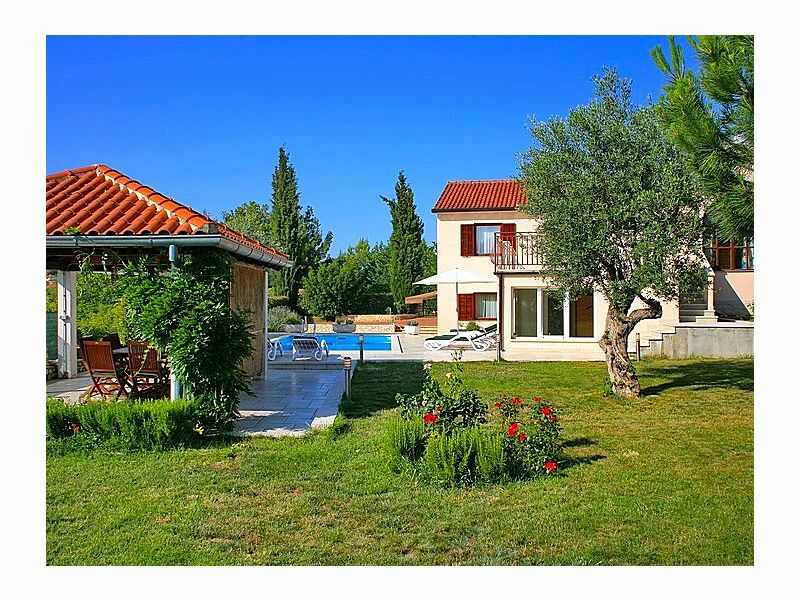 6 bedroom, 4 bathroom, air-conditioned luxury villa with pool, 10km from the beautiful town of Rovinj. 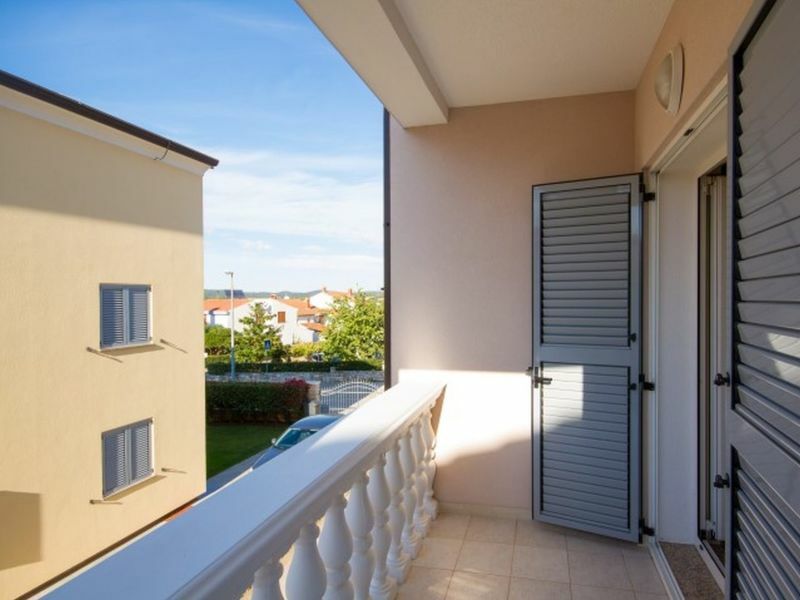 Easy reach of beaches and all the amenities of sophisticated Rovinj. 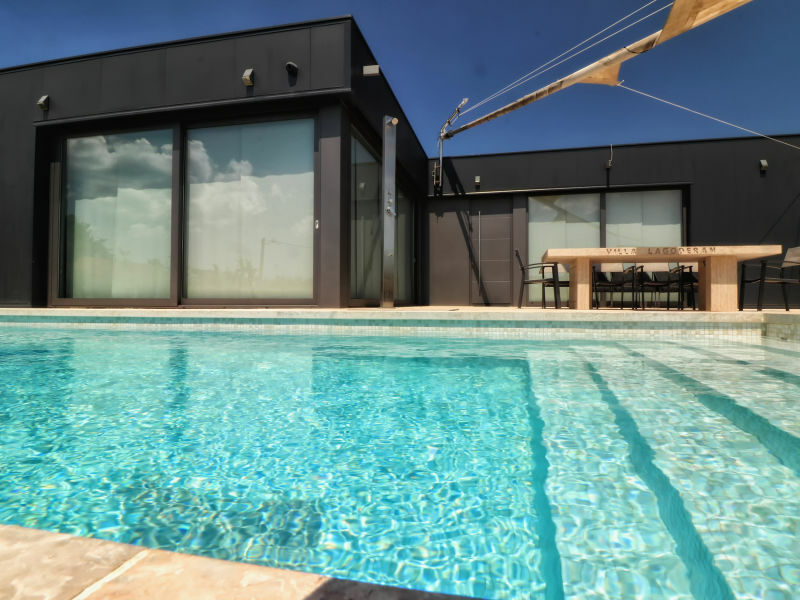 Villa Lagoderan is an amazing, new and modern villa, situated just a couple minutes driving from the beach and 2 km driving from the Rovinj Old Town. 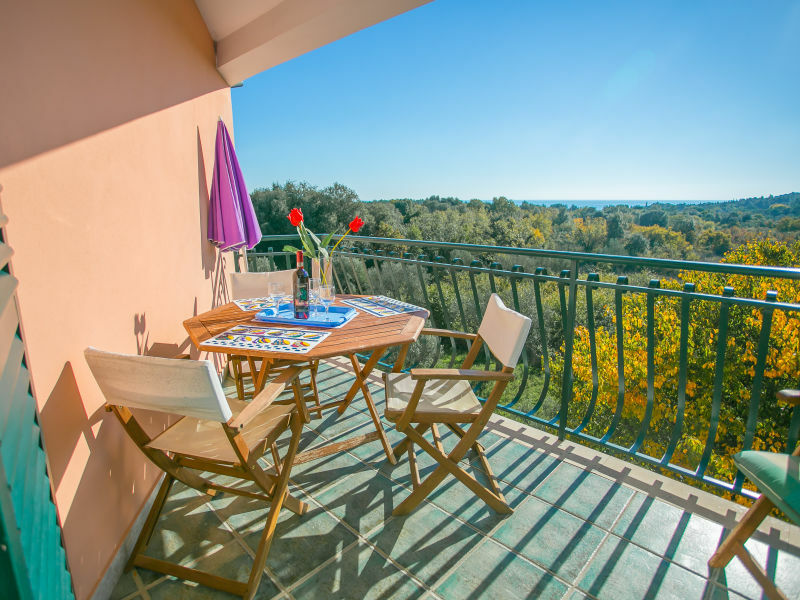 Family friendly villa near Rovinj city. 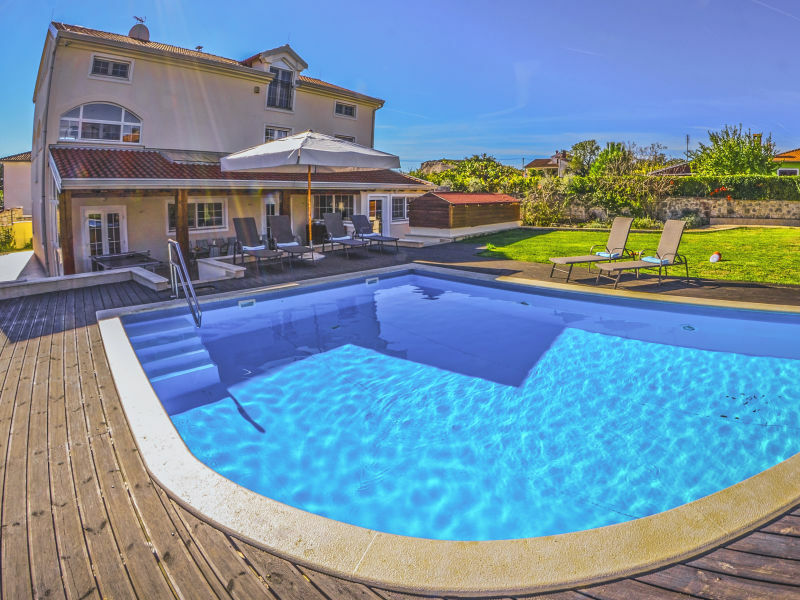 Beautiful pool with sun loungers, 5 bedrooms! Pefect for holiday vacations! 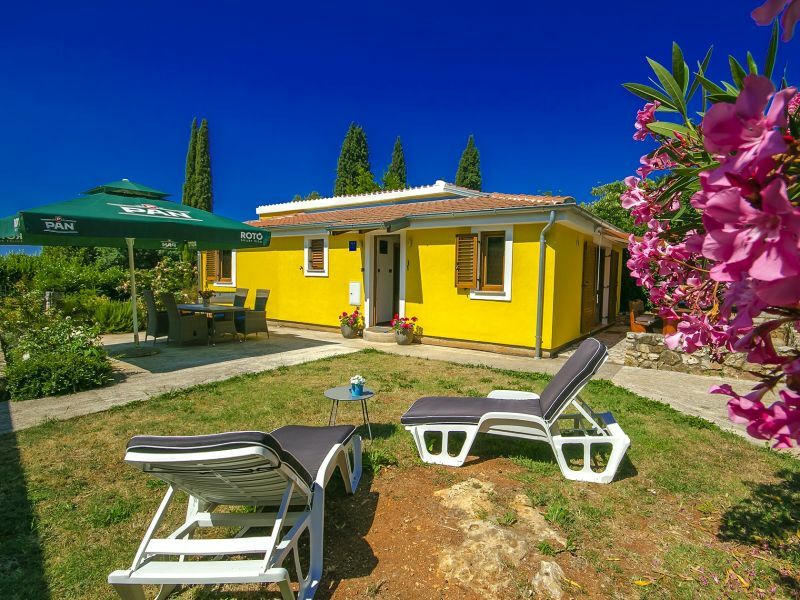 This small private resort with mobile houses is located in the famous tourist center of Rovinj ideal for holidays. Beautiful oldstone villa with private pool! Welcome! 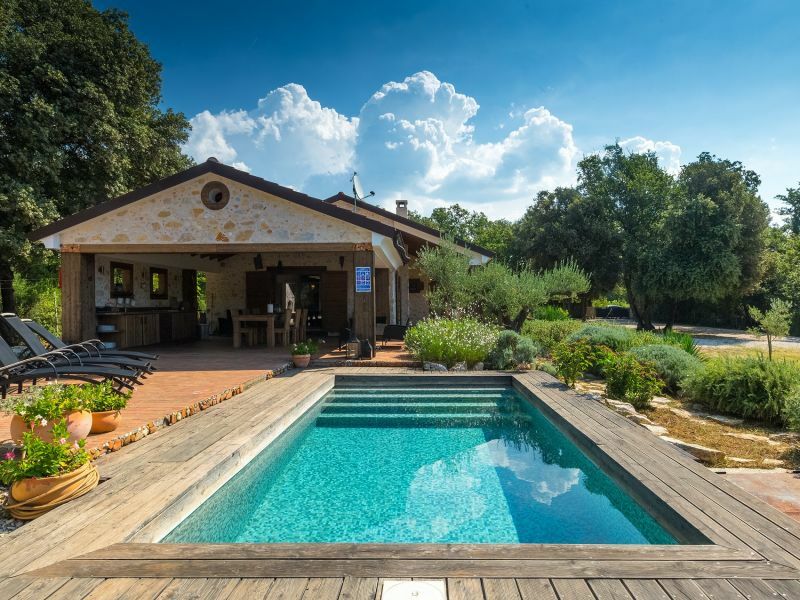 Beautiful villa with private pool in one of the most beautiful places in Istria - Rovinj! 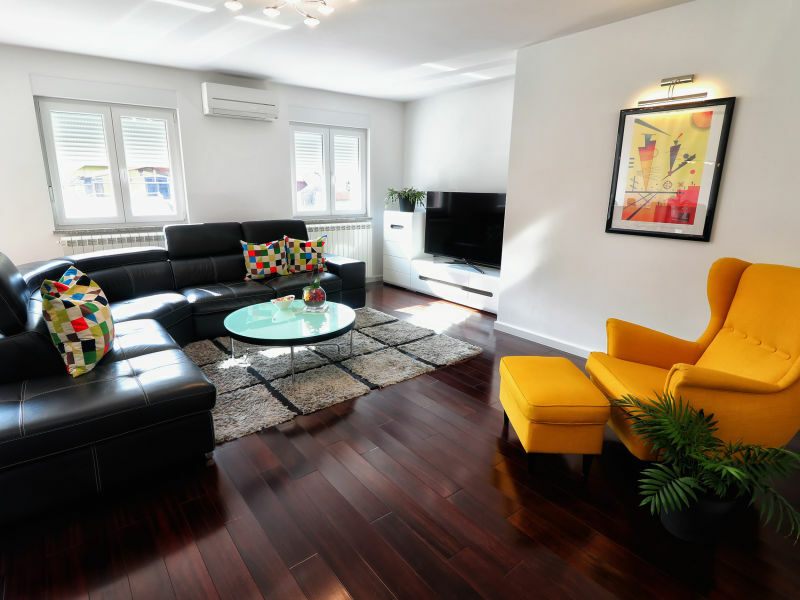 Luxury apartment with three bedrooms, two bathrooms, terrace and private garden. Tastefully furnished, it can comfortably accommodate up to 6 persons. 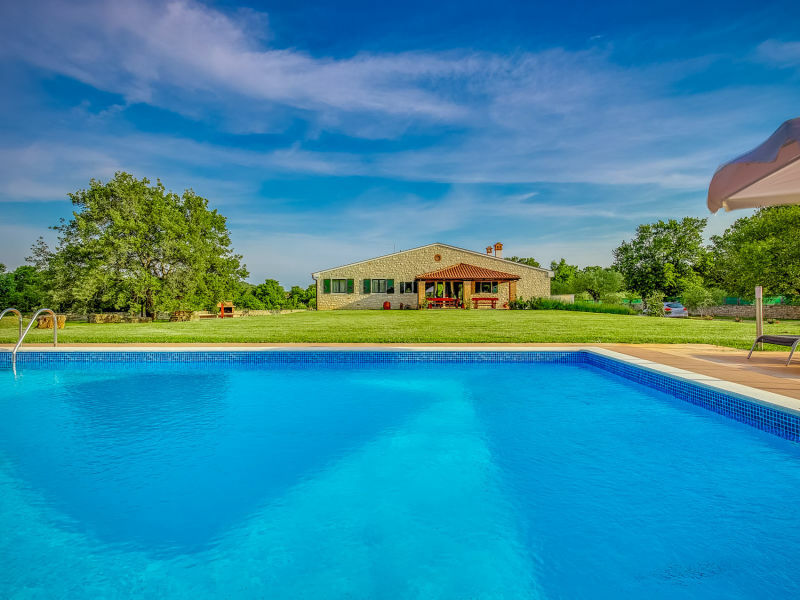 Villa Vittorio is comfortable holiday home with swimming pool set in Rovinjsko selo, 7 km from the picturesque Rovinj. 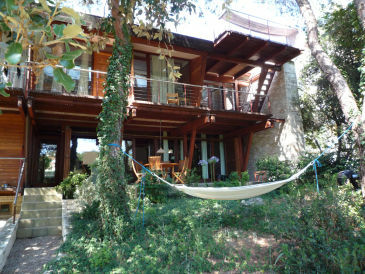 Modern and wonderful villa with pool, in a quiet environment surrounded by beautiful green nature. 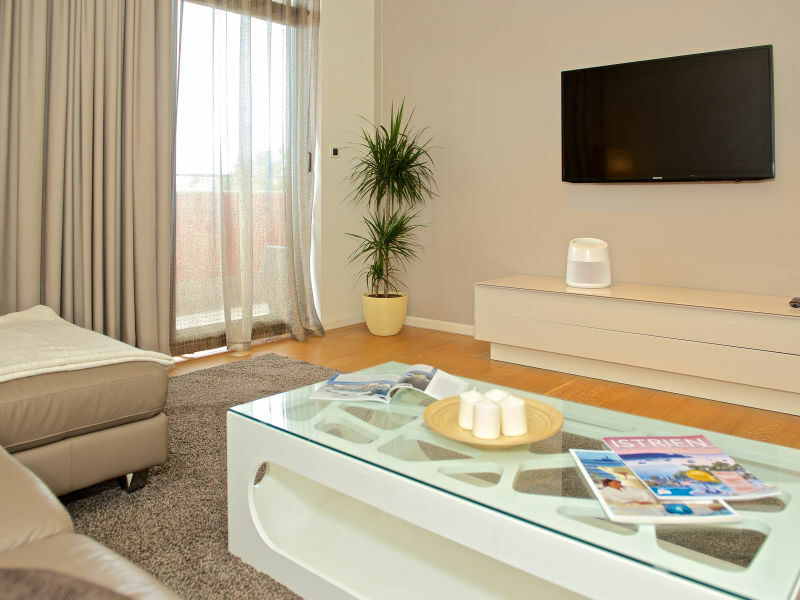 Villa is ideal for a family holiday. Beautiful house with private garden Villa Juliana is located in Rovinj. It can comfortably accommodate up to 8 persons in 4 bedrooms. 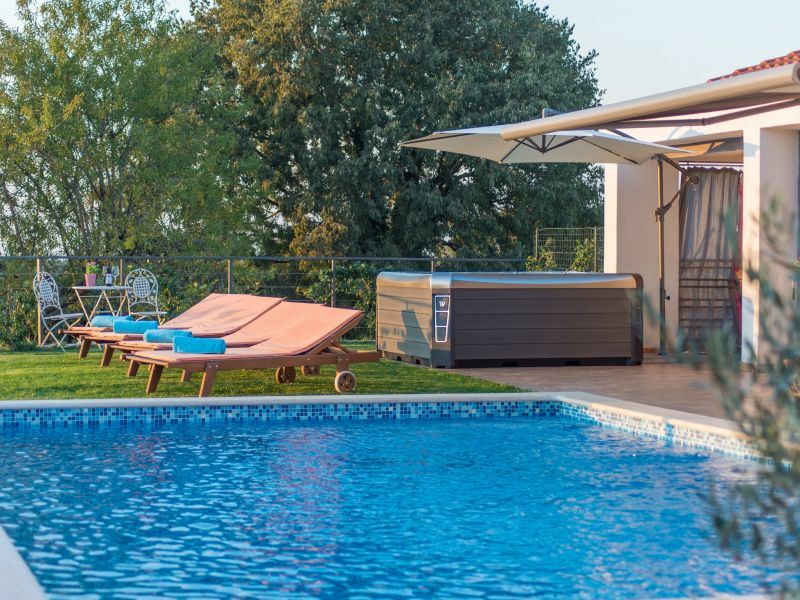 Villa Orion is a beautiful villa in Rovinj, for 10 persons, which provides everything for a perfect holiday: heated pool, sauna and jacuzzi. Modern and comfortable apartment (90 m2 ), situated in a quiet neighbourhood, walking distance to city centre and old town.